If you are looking for your next holiday destination, look no further. 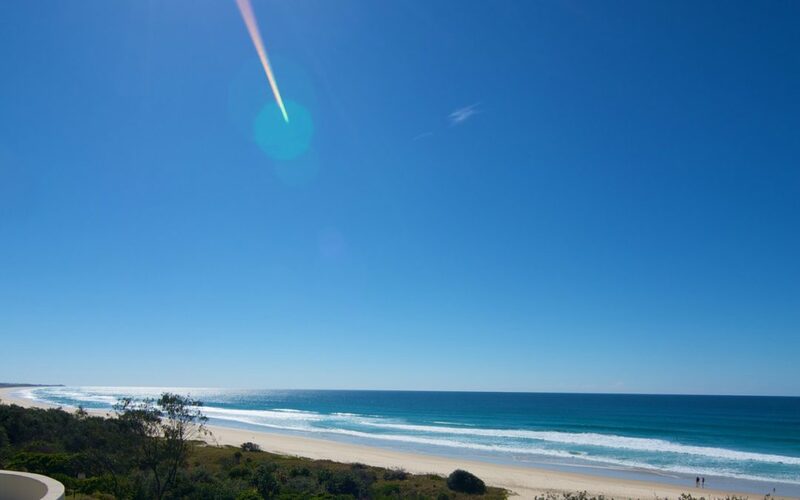 Enjoy the sun, sand and surf at Cabarita Beach. Our Cabarita Beach Accommodation is located in Cabarita Beach, NSW. Enjoy our stunning beachfront resort which offers a laidback atmosphere. Time slows down as you enjoy the beach lifestyle combined with the comforts of conteporary living. The Beach Cabarita is just a short 25 minute drive from beautiful Byron Bay. Explore Byron Bay and see why tourists are drawn to it. Our accommodation is also conveniently located just fifteen minutes from Gold Coast International Airport. You can easily get to the airport so you can avoid missing your flight. Our resort is also 40 minutes away from Surfers Paradise. One of the most popular tourist destinations, Surfers Paradise has it all—the beach, shopping attractions, dining destinations, and family-friendly attractions. We are also 65 minutes from Brisbane. The self contained two bedroom apartments feature pool/garden terrace views, four pools, one heated pool and spa, gymnasium, DVDs, Foxtel, cots, high chair, WiFi and more. Have an enjoyable stay at our accommodation.